DR. GEORGE G. COLLINS III D.M.D. George G. Collins III, D.M.D., known as Geoff to his friends and patients, is a native of Vero Beach. His undergraduate education was completed at Vanderbilt University in 1991. Dental school followed at the University of Florida College of Dentistry in Gainesville. 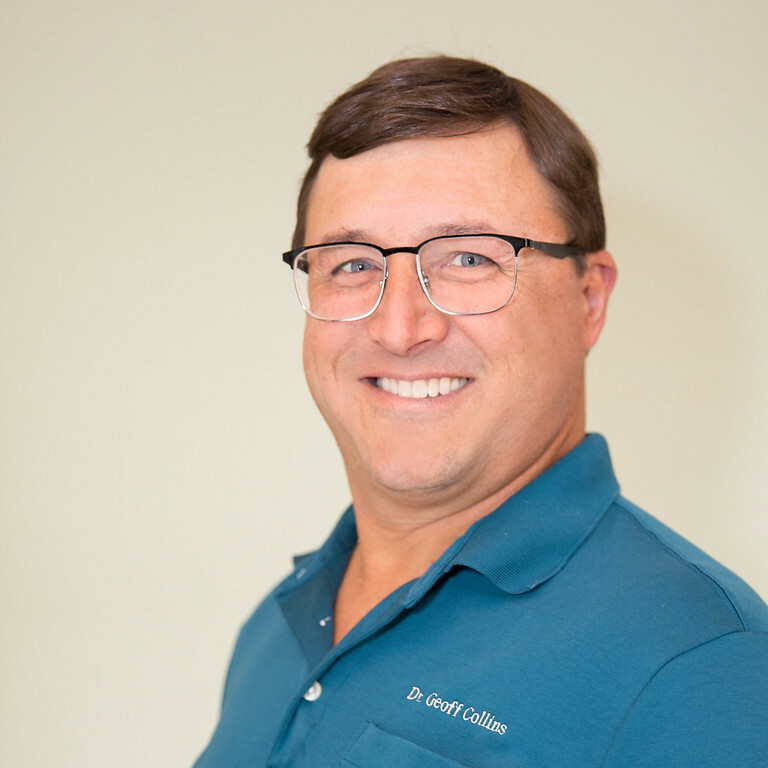 Dr. Collins has been practicing general dentistry in Vero Beach since 1995. He resides in Vero Beach with his wife and 3 sons and enjoys hunting and fishing in his spare time. 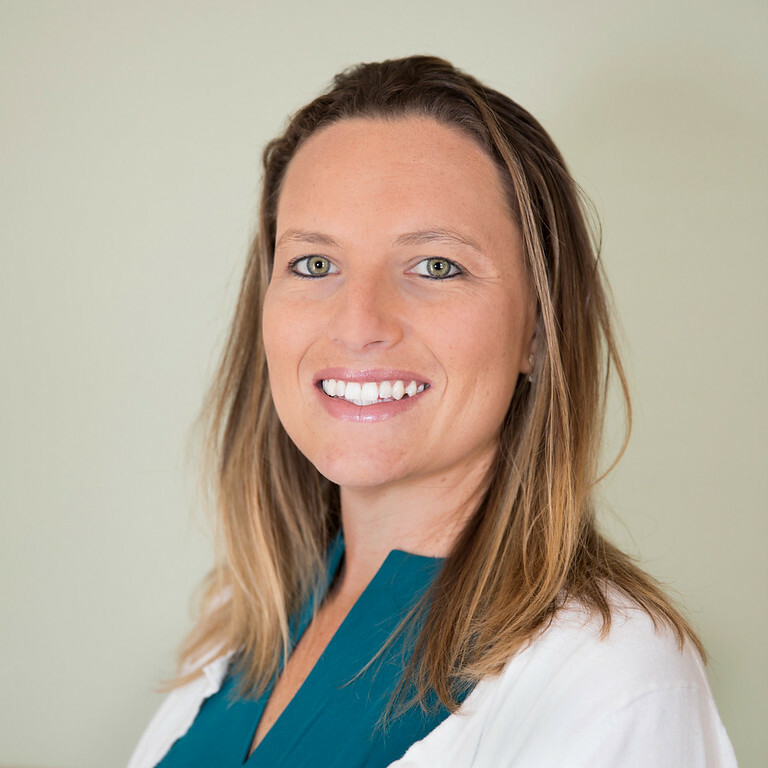 Lyndsey joined the practice as a dental assistant in 2005. She worked alongside Dr. Collins assisting for 10 years, and over the past couple of years has transitioned into our front desk coordinator. She enjoys forming relationships with the patients and seeing them return every year. In her spare time you will find her exploring the outdoors with her fiancé and 2 little boys. 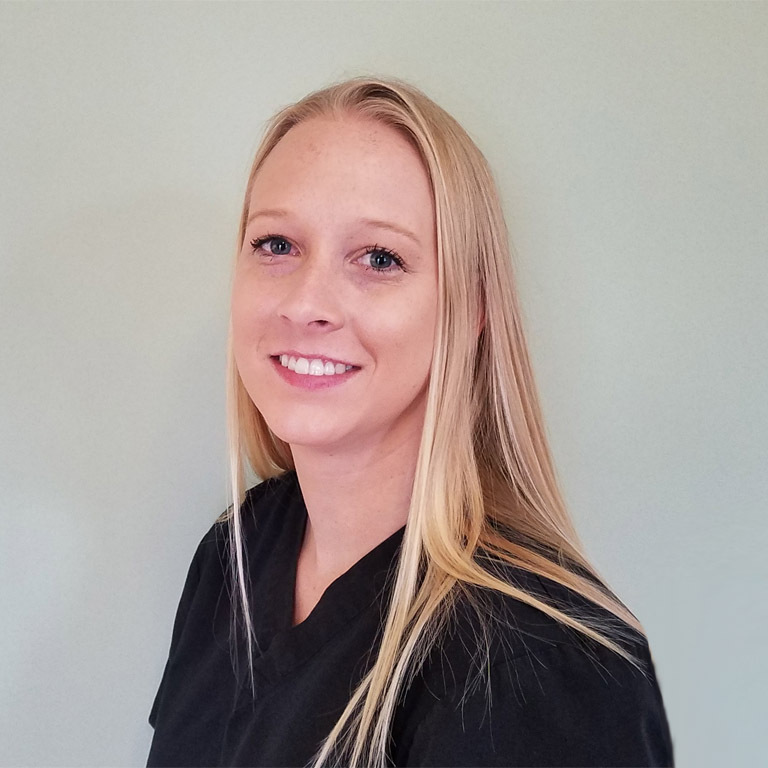 Courtney’s passion for dentistry began in high school when she volunteered in a dental practice where she was able to help a family member with their dental needs. It was then that she realized how a smile can change a life, and thus began her passion for dentistry. Helping and Interacting with patients is what she enjoys! Courtney went to school for her dental assisting degree in 2011 and for the past 3 years has found she really enjoyed working in the front office. Aside from work she enjoys spending time with her little boys, family, and doing anything outdoors. 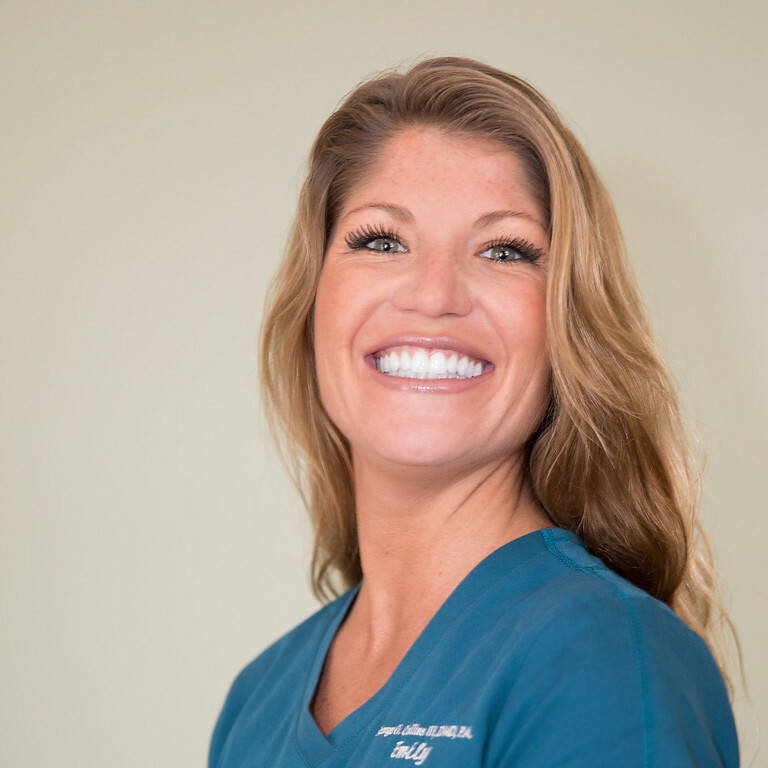 Meghan began her dental career as a dental assistant in 2004. Intrigued by the role of the dental hygienist she decided to further her education by becoming a dental hygienist. She attended the dental hygiene program at Brevard Community College in Cocoa, Florida. Meghan lives in Indiatlantic, FL and enjoys traveling with her husband and their one year old daughter. As a Florida native, Tara was raised in Vero Beach. 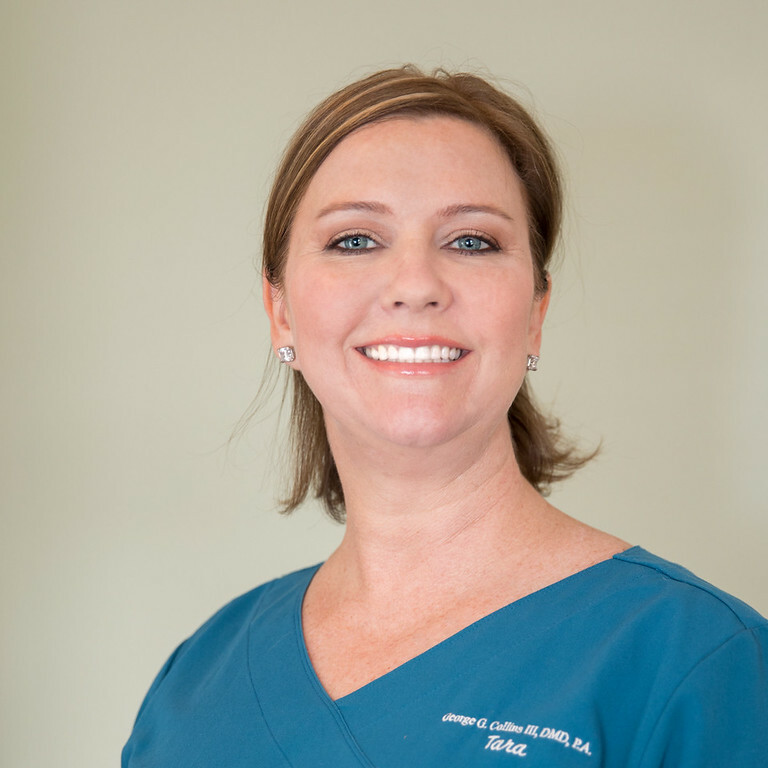 She has been practicing dental hygiene since 2000 and has been with Dr. Collins’ office since 2009. 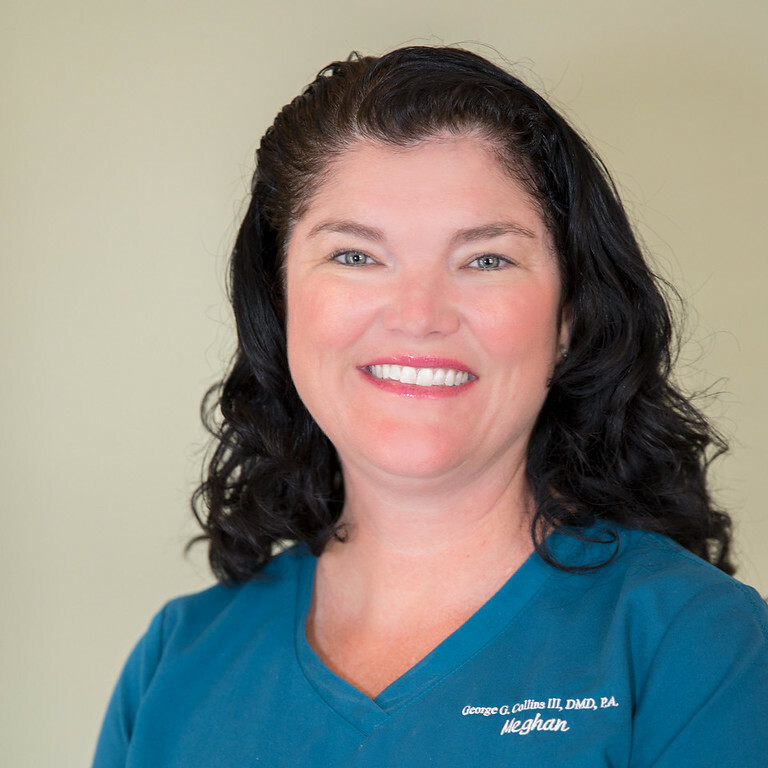 Tara graduated from Indian River State College in 2000 with a Certificate of Dental Hygiene and a certificate of Dental Assisting. Since 2017 she has sat on The State of Florida Dental Hygiene Board. In her free time she enjoys spending time with her husband, being outdoors, boating, the gym and just enjoying time with her family, friends and her two Chinese Shar-peis and a parrot she’s had since she was a child. 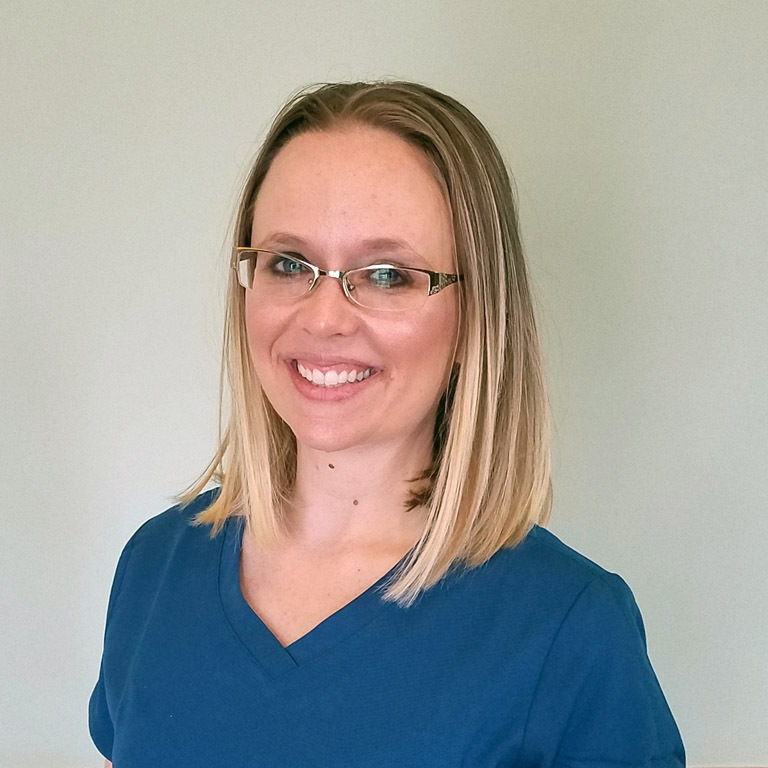 Emily joined the practice as a dental assistant in 2015. Her outgoing and bubbly personality will certainly make your dental visit an enjoyable experience. Emily enjoys anything that involves sunshine and her playful pups. She will definitely send good vibes your way. Heather started practicing Dental Hygiene in 2010. She graduated from Indian River State College. She is married and has a 5 year old son. In her free time she enjoys working out, cooking, and traveling with her family.